Searching for a Cartersville family dentist who provides quality services at an affordable price? Or one who welcomes children? Perhaps you want to initiate treatment at your very first appointment? At Choice One Dental Care of Cartersville, we provide patient centered care in a family-friendly environment. 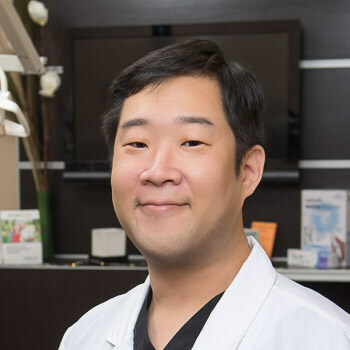 Cartersville dentist, Dr. Richard Kim enjoys caring for people of all ages, including young children and seniors. 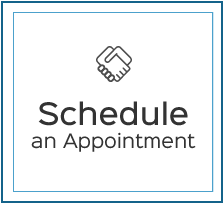 In most situations, we’re able to start or even complete your dental treatment on the very same day as your initial exam. Have you ever gone to a dentist office where you were told that you needed treatment, but didn’t understand exactly why? 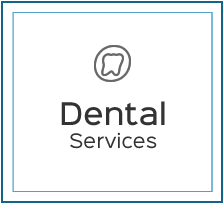 Our dental team uses digital X-rays and imaging to show you exactly what we see during your exam, so that you can co-plan your treatment right alongside of us. It’s just one of the ways we ensure that our techniques are oriented to the unique needs of each individual patient. 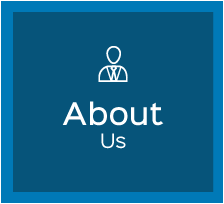 We’re the warm, friendly Cartersville dentist that you’ve been searching for. This was my first time at Choice Dental and it was great! Met Dr. Kim. Was very impressed with his demeanor and explanation of what he was suggesting. I thoroughly enjoyed my experience with my cleaning and exam. Everyone was very nice. You didn’t overwhelm me with my treatment options. Great experience! Excellent customer service! I found my dentist! Thank you! Our bilingual practice accepts most insurance plans, to reduce your out-of-pocket expenses.  Affordable payment plans and 0% financing are also available, so that you never have to put you or your child's smile concerns off until another day. Ask us about our $59 New Patient Special to receive your exam and necessary X-rays for one low, introductory price. Choice One Dental Care of Cartersville can take care of all your family's dental needs. 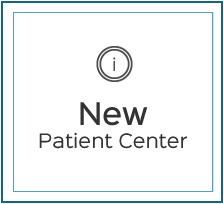 Call today or request your appointment online with our dentist Cartersville, Dr. Richard Kim.